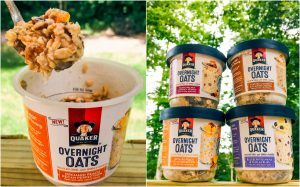 Overnight Oats for a Hassle-Free Morning! Good Morning! Hope you had a fantastic week! I think you’re going to love today’s post 🙂 I … Continue reading Overnight Oats for a Hassle-Free Morning!